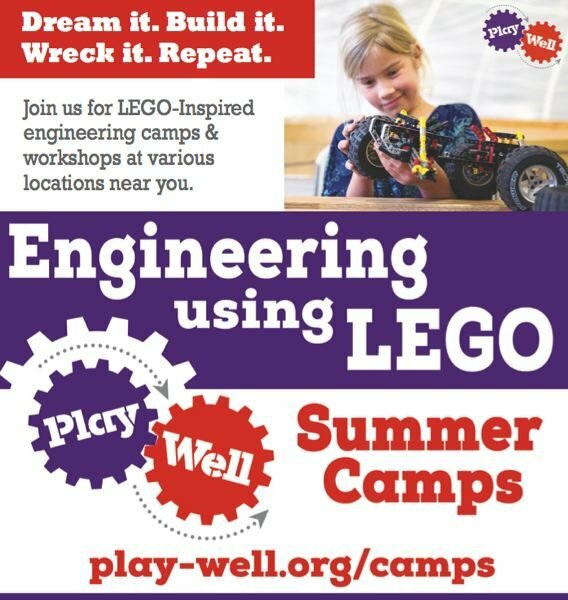 Looking for a camp for your child to attend this summer? Look no further. Here are a great variety of options for you to consider. 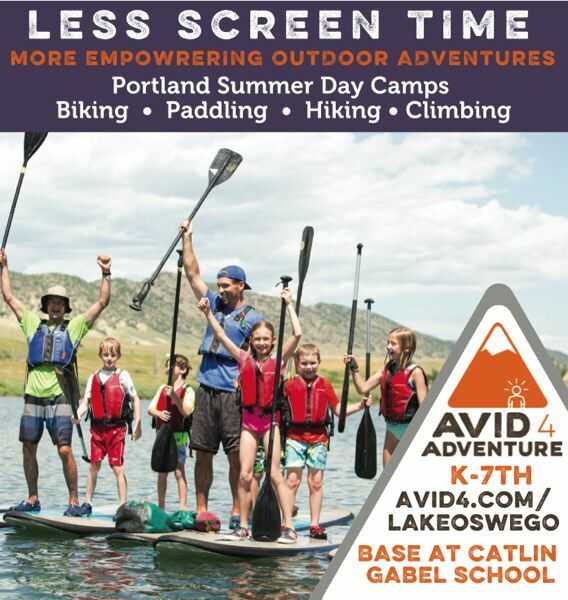 At Avid4 Adventure, we're on a mission to get kids excited and empowered by outdoor adventure so they stay active for the rest of their lives. Our day camps support kids to build deep reserves of confidence and judgement through biking, climbing, hiking, paddling, and more. 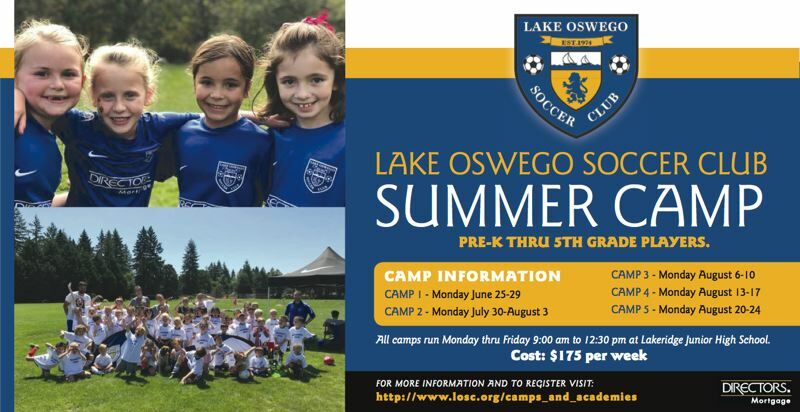 For entering pre-K-7th graders located in the California Bay Area, Portland, Oregon, and Colorado, our day camps are carefully customized to kids' ages and ability levels. 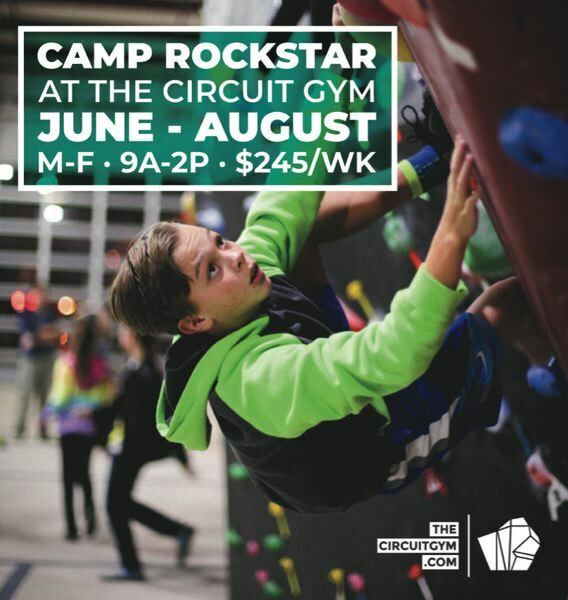 The Circuit is proud to offer award-winning summer bouldering camps at all our locations! Sign your kids up to climb in a fun, social environment led by our instructors, where they will problem solve and build confidence on and off the wall. With over 2 million registrations in communities across the country, i9 Sports offers youth sports leagues, camps and clinics for boys and girls ages 3 and up in today's most popular sports such as flag football, soccer, basketball, baseball and ZIP Lacrosse™. 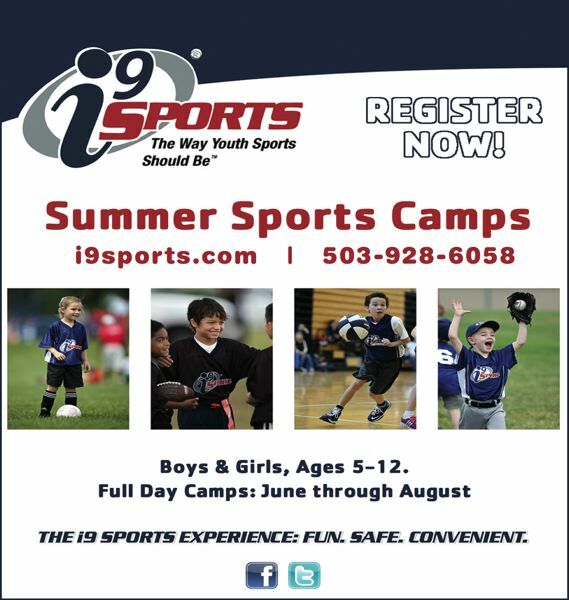 To achieve our mission of helping kids succeed in life through sports, i9 Sports provides a youth sports experience unlike any other, teaching the importance of good sportsmanship on the field and in life. We are committed to providing age-appropriate instruction that is fun for kids and convenient for today's busy families. To us, it's The Way Youth Sports Should Be®. Space is limited so sign up early to ensure your child has a spot. Snacks provided, bring your own lunch. 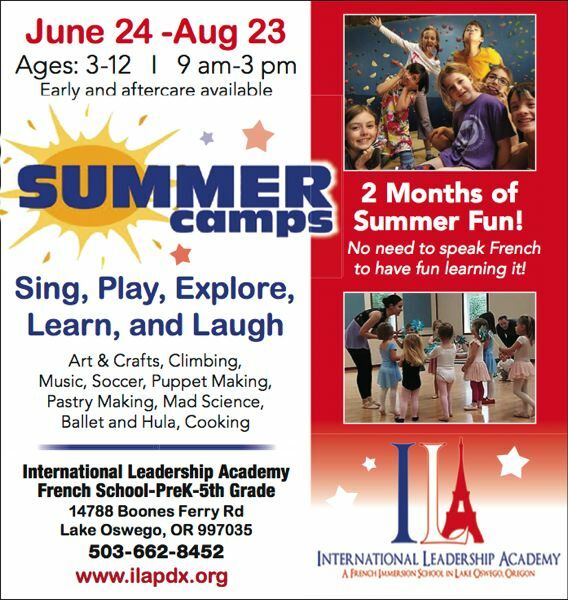 ILA is a nonprofit French Immersion school in Lake Oswego, Oregon. We operate our school as a true immersion program with only native French-speaking faculty from all over the world. At ILA we focus on cultural learning, American best practices rooted in STE(A)M education, and skill acquisition. Our mission is to help kids live the happiest and healthiest lives they can, and we've crafted one of the most unique youth sport camp experiences you'll ever find! 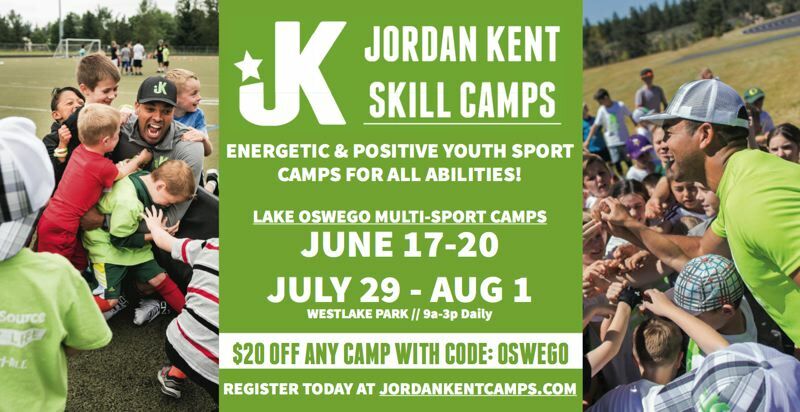 At the Jordan Kent Skill Camps, we do everything we can to make sure your child leaves us feeling that they had their best camp experience ever. This begins with an inclusive, energetic atmosphere that is both positive and professional. We welcome all campers of any background or ability, and take pride in the relationships we build during the week. 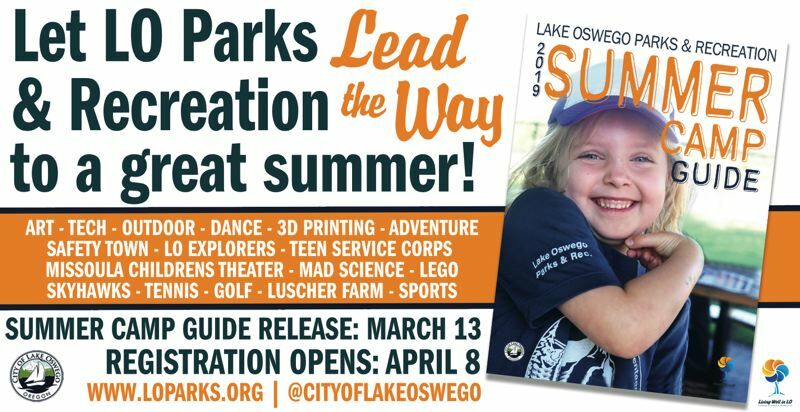 Lake Oswego Parks and Recreation offers a wide variety of summer camps for preschoolers, school age and high school students. Each camp is designed to give a wide range of experiences and learning opportunities, not to mention F.U.N.! 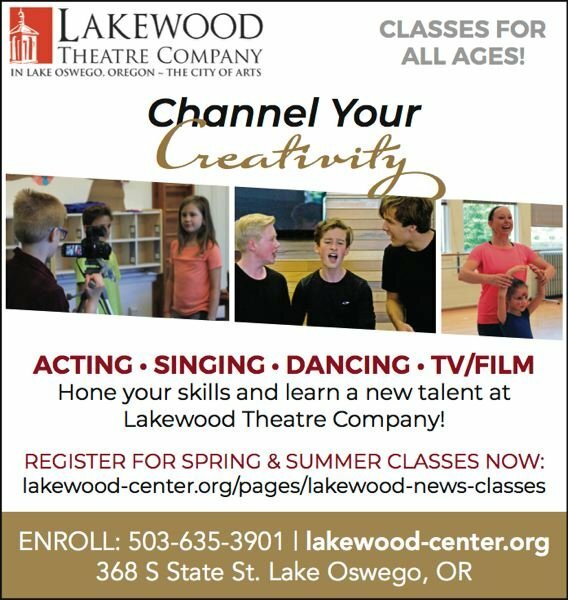 Lakewood Theatre Company, now in its 66th year of productions, offers a year round program in theatre and visual arts education for adults and children at the Lakewood Center for the Arts. Our class instructors and production directors are local artists who have demonstrated proficiency in their craft. Many have been with our program for several years. Nic & Fig's is a community gathering place for all ages, located in the heart of downtown Lake Oswego. We offer classes for kids and adults in all mediums to be creative in a fun and encouraging environment. Our classes include but are not limited to adults and kids cooking classes, adults and kids sewing classes, adults and kids craft classes, adults and kids jewelry classes, adults and kids knitting classes, sewing for boys, ladies night out, couples mixology classes, birthday parties & corporate team building events. 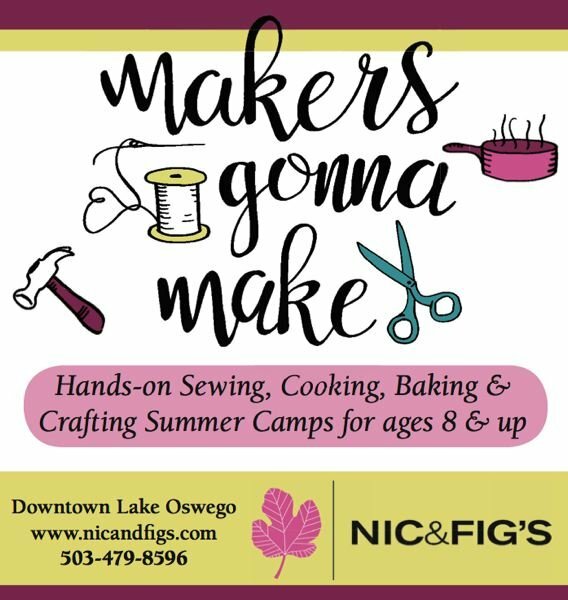 We offer classes and camps on school holidays, Spring Break Cooking Classes, Spring Break Sewing Classes, Spring Break Felting Classes, Summer sewing camps, summer felting camps and summer cooking and baking camps. We believe that creativity is a priority and that making things by hand and from scratch feeds the soul. We also carry maker kits, jewelry, knitting supplies and sewing notions for our classes and for you to enjoy at home. 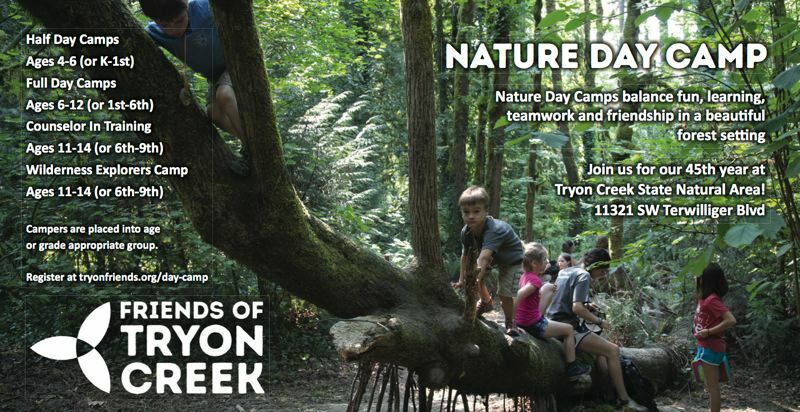 Friends of Tryon Creek Nature Day Camp aims to inspire and nurture relationships with nature by creating experiences rooted in belonging, curiosity and exploration. Our goal is to create a safe and inclusive environment where campers cultivate ecological and cultural understanding while building life-long friendships in our unique, urban forest. Nature Day Camps balance camp traditions like songs, skits, hikes, crafts, and games with hands-on field studies designed to enhance science education and connection to the natural world. In all programs, campers will spend most of their week led by a staff instructor in small peer groups of similar ages. Each day begins with a morning welcome as a large group, before breaking into smaller peer groups for hikes, team building, lunch, snacks, and field studies. Weekly events like a day in our meadow, testing the health of our creek, and choosing a banana slug to compete in an epic race all build tradition while campers are immersed in weekly themes that rotate throughout each season.